Microsoft has pushed out the next big feature update for Windows 10 to the Release Preview ring, but it will be a while yet before it’s properly available for prime time. It’s only just been declared ready for serious testing, but already the software giant has issued an update for it, and identified a known issue. 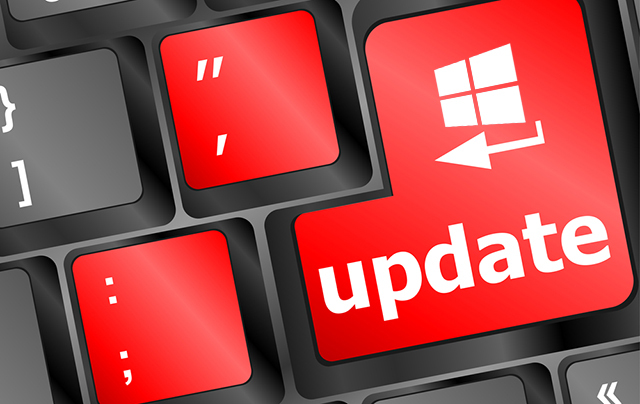 Build 18362.53 (KB4495666) -- for Windows Insiders who are currently on Build 18362.30 of the Windows 10 May 2019 Update -- includes security updates issued as part of the normal monthly Patch Tuesday release cycle.